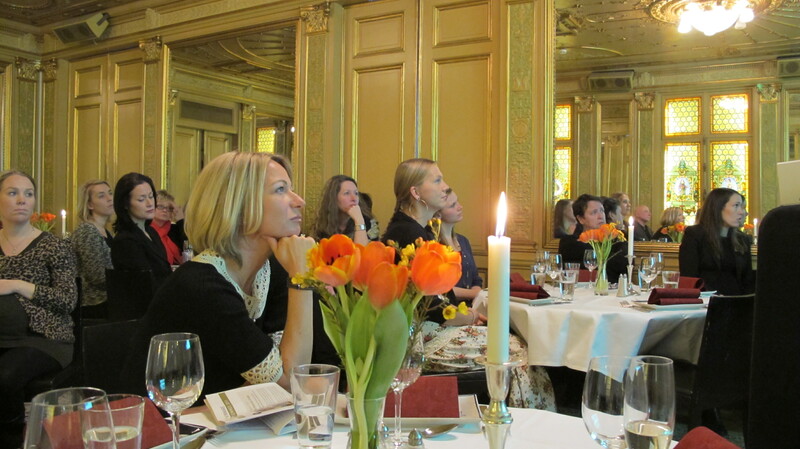 2012.05.22 The prize ceremony for the Globe Awards was held at the Austrian Embassy in Stockholm. AES gave a presentation of the project Niubasaga Nimataka before the oficial diploma was handed over by the Austrian Comercial Counsellor Peter Sedlmeyer. Check out the official webpage here: http://www.energyglobe.info/best2012 and navigate to the national site for Fiji. 2012.05.18 From AES continued collaboration with the Fijian community on Moturiki island, an NGO has been formed to carry on the work for sustainable development. 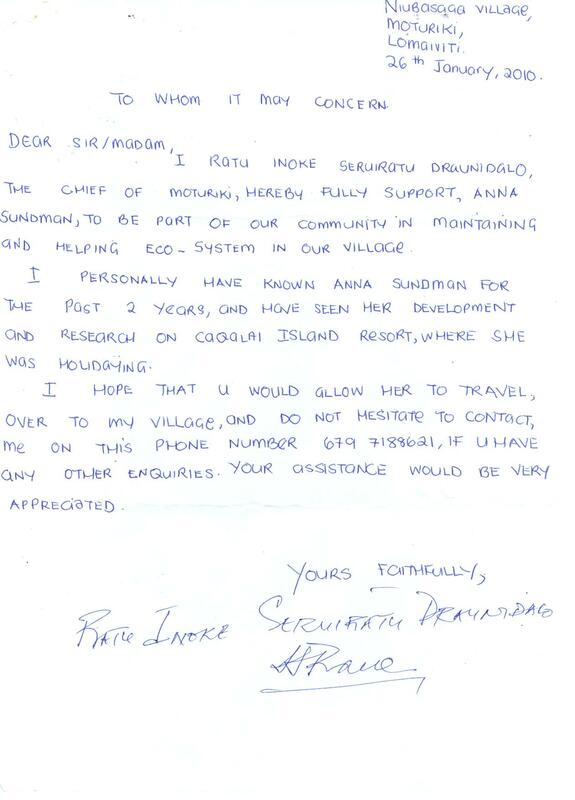 The NGO is registered as a charitable trust in Suva and is made up by individuals from Moturiki island, who have all actively participated in our previous projects. 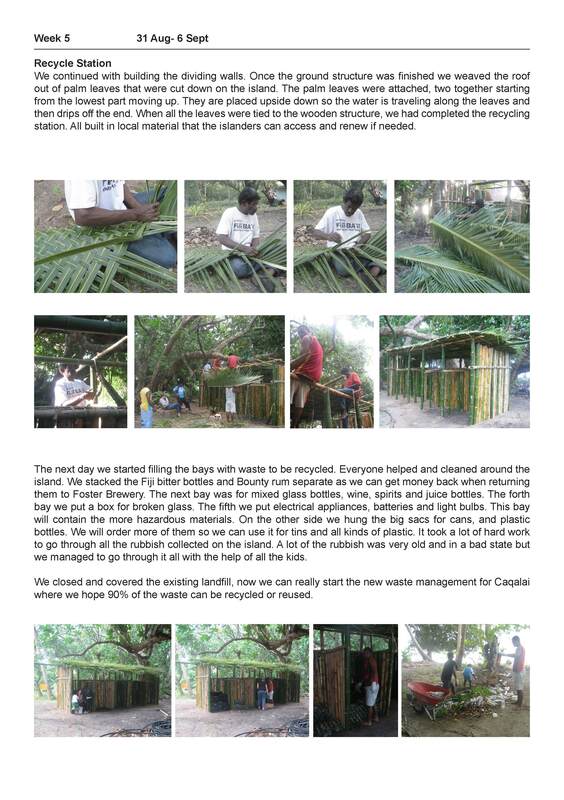 Please support this new NGO, and their continued work building composting toilets on Moturiki island. Visit Matakavou.wordpress.com for more information. 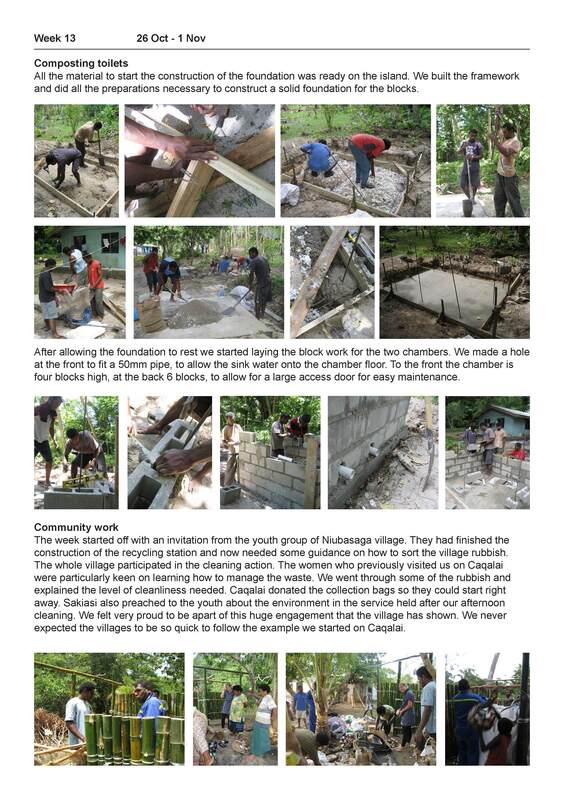 2012.05.09 AES project in Niubasaga is mentioned on Devdoc. To read the full story click here. 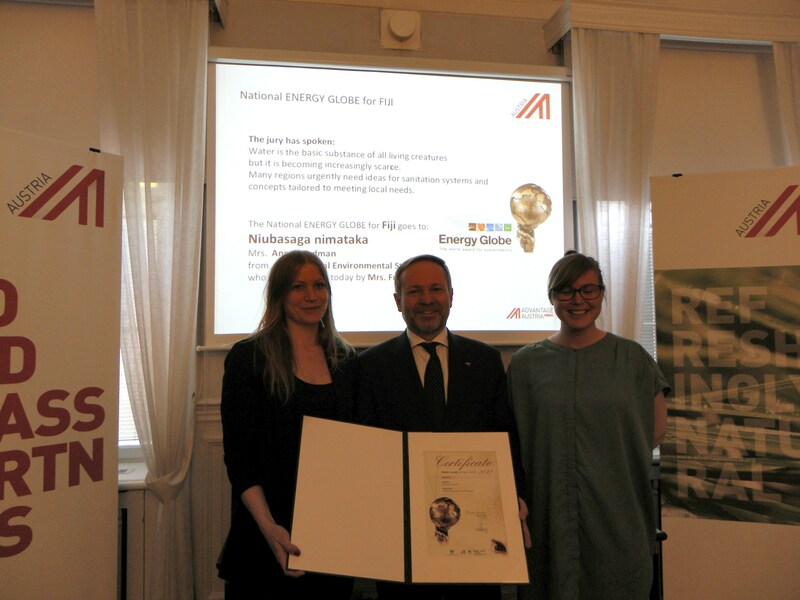 AES wins the National Energy Globe Awards! 2012.05.07 AES is proud to announce that we have been awarded the price National Energy Globe Awards for the project Niubasaga Nimataka in Fiji. There will be a price ceremony held at the Austrian Embassy on May 22nd 2012. 2012.05.06 In january 2012, the project of developing housing for the community of Papaquara in Florianópolis in Brazil was completed. 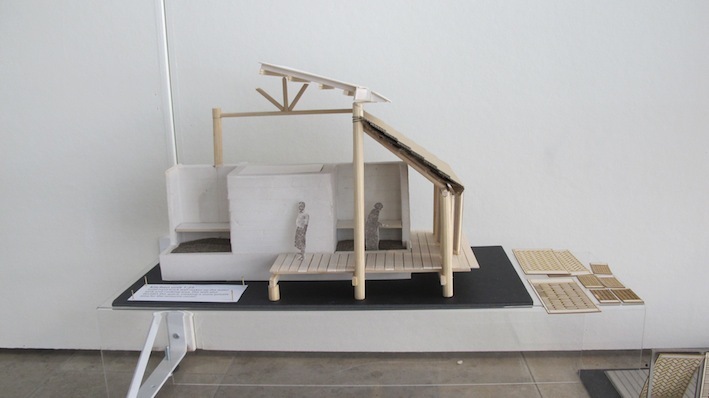 The project started with extensive research into what the favela typology consists of and how it develops over time. 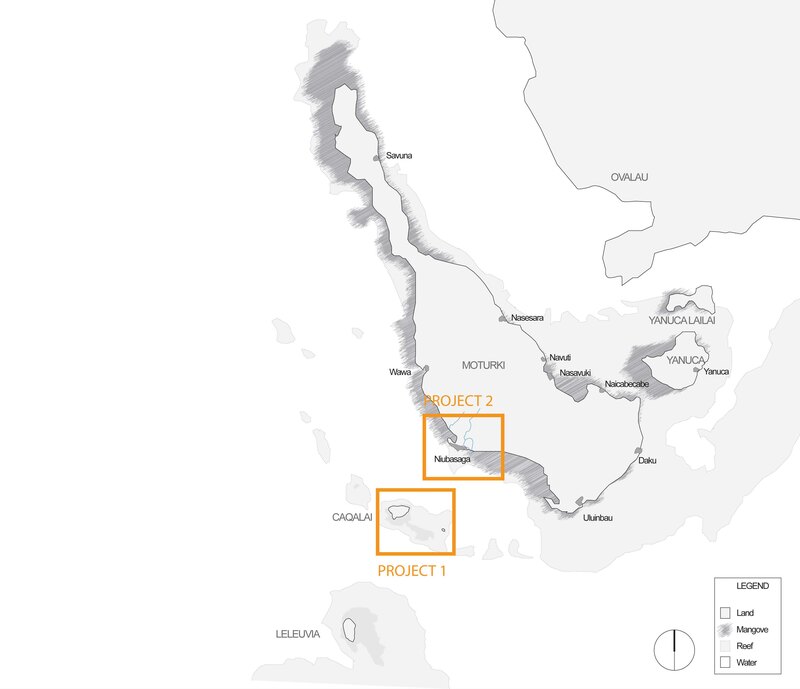 The project proposal puts emphasis on the temporal conditions of planning, proposes strategies for infrastructure handling, and uses a system of construction that facilitates incremental add-ons over time. The project was exhibited during the final seminar days at the KTH, 23-27 january 2012. 2011.10.1o A village meeting discussing the future project for Niubasaga village. We looked at the overall goal for environmental protection for their exposed situation and the location of the building. We will carry out more discussions in the weeks to come. During August and September 2011 the final design project is initiated with a research trip back to Brazil. Time will be spent both in Rio de Janeiro and Florianópolis, where a thourough investigation of the unplanned architecture of the favela – Brazil’s irregular self-constructed settlements – will be undertaken. 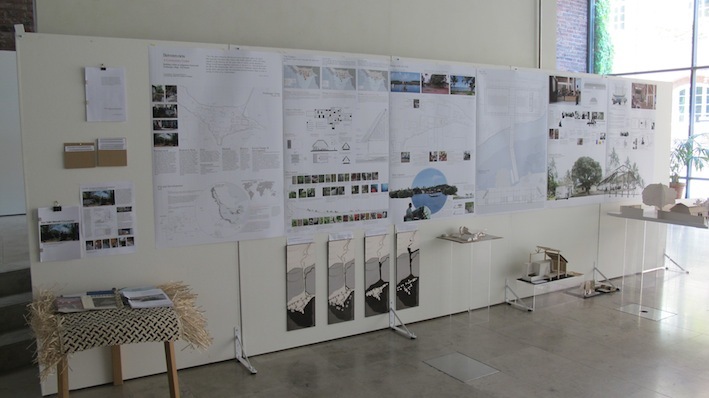 The final housing proposal for Papaquara will be presented at the Master’s Project presentations on the KTH, Royal Institute of Technology in January 2012. To read more about the project and look at related images, please refer to the “Project 4” page in the menu on the left! 2011.07.02 The annual meeting was held on the 1st of July. AES made some operational improvements, organizing manuals and translating documents into english. A new board was elected, Anna Sundman is now the chairperson, Frida Boström secretary and treasurer. 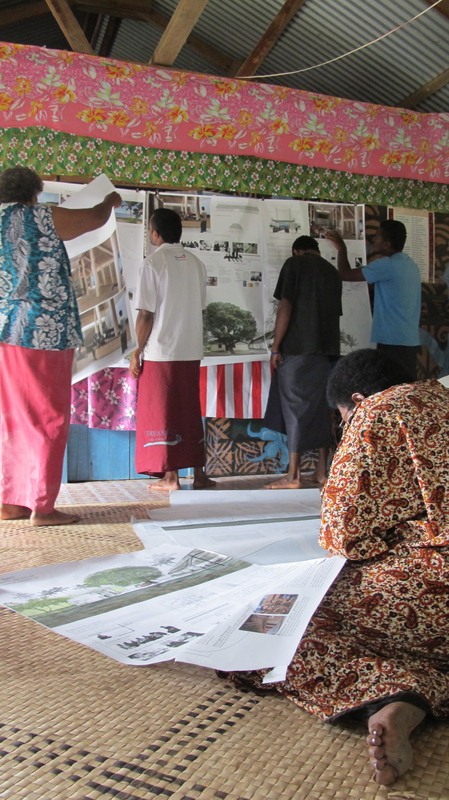 With two projects completed, a third one has been started in Fiji. We are currently working with funding, grant proposals and networking to get the third project started. 2011.06.12 Anna Sundman’s thesis project “Between-ness, A Community Center ” was displayed at The Royal Institute of Technology, Stockholm on the 7-11th of June. 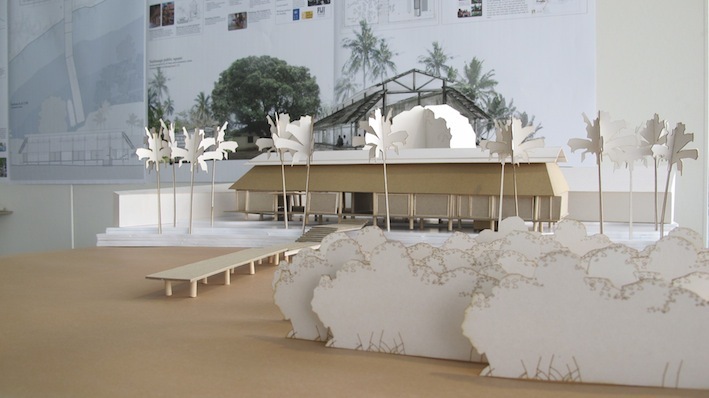 The project deals with climate change related issues, post-colonial development, incorporation of indigenous knowledge in new proposals, cultural sustainability, social structures in relation to space and expanding the typology “village hall” to include new village functions. 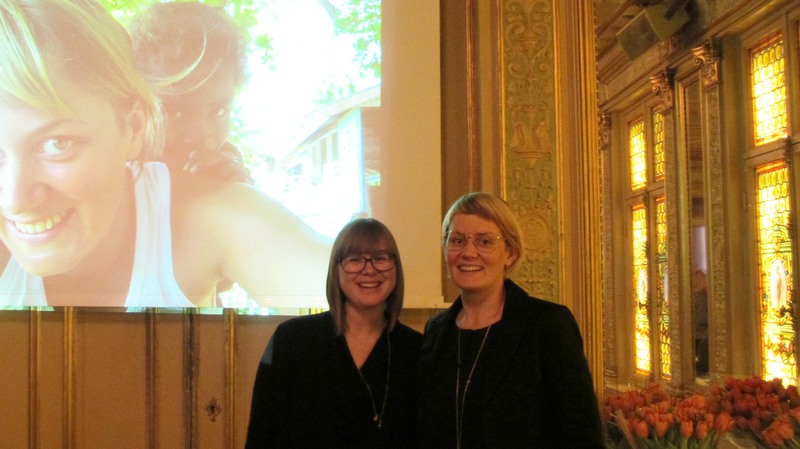 2011.02.15 Following its prize-winning success in 2010, the directors of Architectural Environmental Strategies were invited to present an update of its work in Fiji to delegates to the 2011 Terre de Femmes Awards, held in Stockholm. We were particularly grateful to have the opportunity to discuss our experience of how the idea and practice of ‘green development’ can spread through community channels. 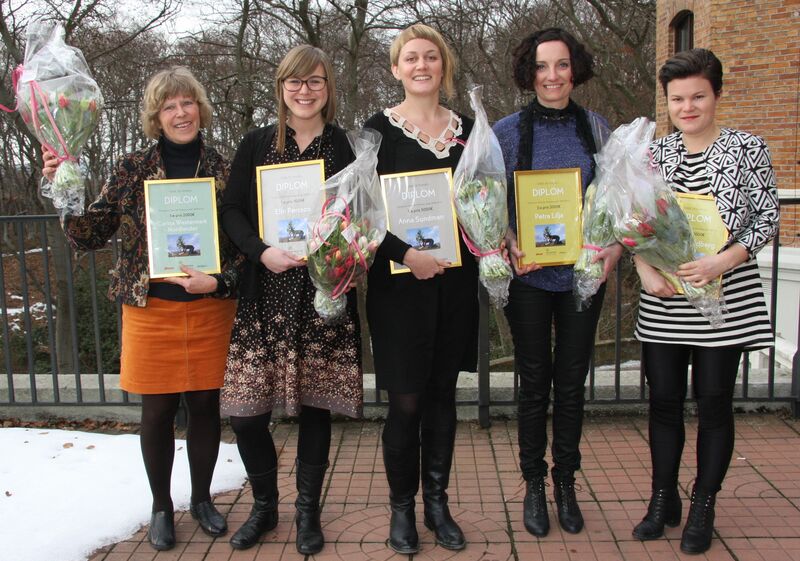 We were also keen to learn about the work of this year’s winners, Nathalie Simmons, Maria Koivisto and Anu Riihimäki. To read more visit Terre de Femme. 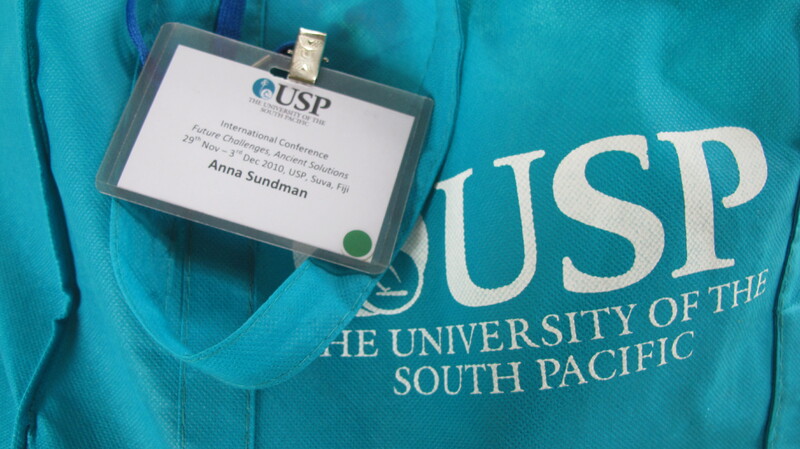 2010.12.05 The international conference, organized by the University of the South Pacific, was held from 29 November to 3 December 2010. 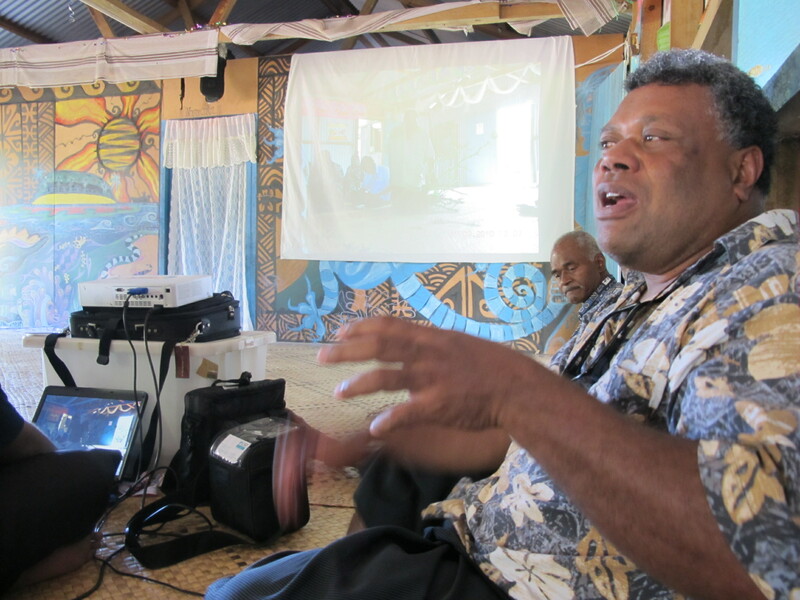 We presented the Niubasaga Nimataka project 2 as an example of sustainable small island development in Fiji. The response from the Pacific community was great. 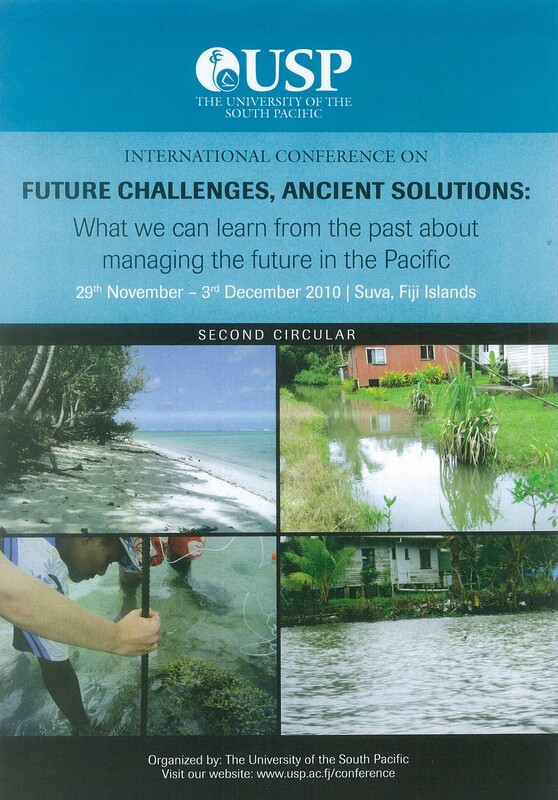 Our presentation at the conference drew the attention of UNESCAP (United Nations Economic and Social Commission for Asia and Pacific), and on 7 December 2010, Iosefa Maiava, Head of UNESCAP’s Pacific Office, and several of his staff joined us in Niubasaga to see our project and discuss opportunities for the village to carry on this development. 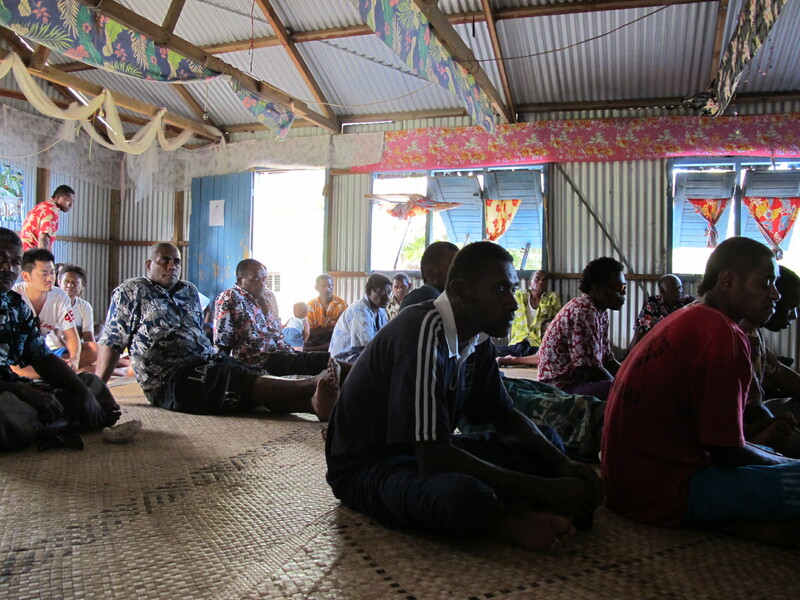 We felt encouraged by the visit, and the villagers became interested in many other ideas for Niubasaga. 2010.10.05 The members of the women’s group, Soqosoqo ni marama,of the island of Moturiki were invited to the village of Niubasaga (on Moturiki’s southern coast) to discuss recycling in a village setting. We made a small workshop on how to organize households to recycling easy. The women had been the first to initiate the building of recycling stations the previous year, and are now eager to get the infrastructure to work in favour of their efforts. 2010.09.11 Joeli Veitayaki is Associate Professor and Head of the Division of Marine Studies, University of South Pacific. He visited us in Niubasaga and explained, from his perspective, the threats to and solutions for the local environment. The talk further inspired the village, and Professor Veitayaki was able to answer questions to issues previously only addressed in English. 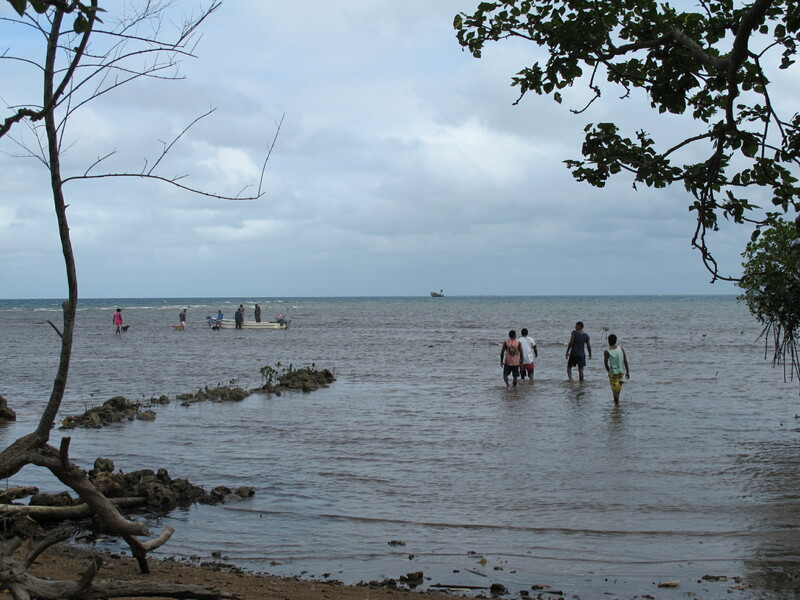 The group looked at how the village can best use and protect its resources – how the mangroves can protect the shoreline, how the freshwater source can be improved, where to place the pig pens, and which fishing methods to use. 2010.08.15 Several meetings were held in Niubasaga – weekly meetings with the women’s group, Soqosoqo ni marama, monthly meetings with the village, and monthly meetings with the Moturiki Environmental committee (MEC), which where attended by all village leaders. Important discussions on how to manage resources and plan for future needs were the main topics. 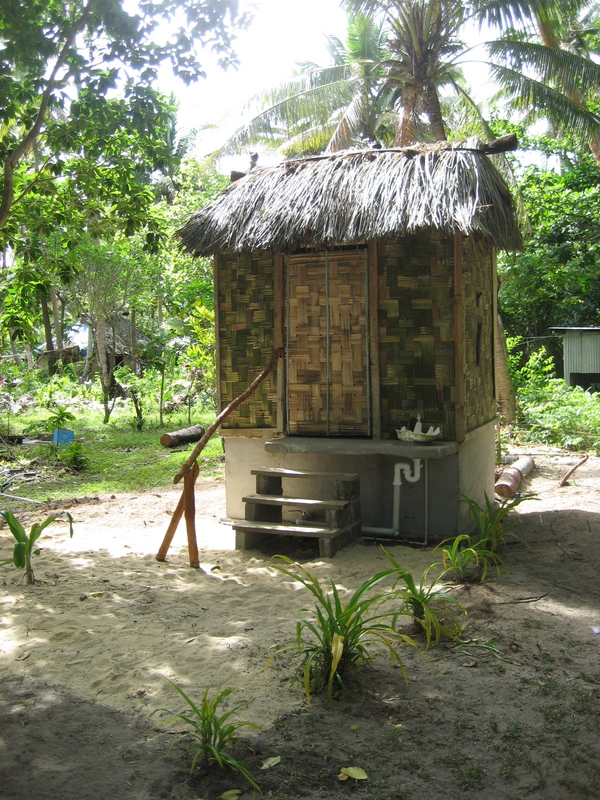 2010.07.20 We decided on building four Eco-toilets with composting chambers. Most of the materials (timber from coconut palms, shells for washbasins, fronds for thatching etc) can be found growing on the island, but items such as PVC pipes, cement and tiles needs to be purchased. Our first delivery made it to Niubasaga on the 19 July 2010. 2010.07.12 Anna returned to Niubasaga village on 1 July 2010 to start a six-month environmental project with the community. 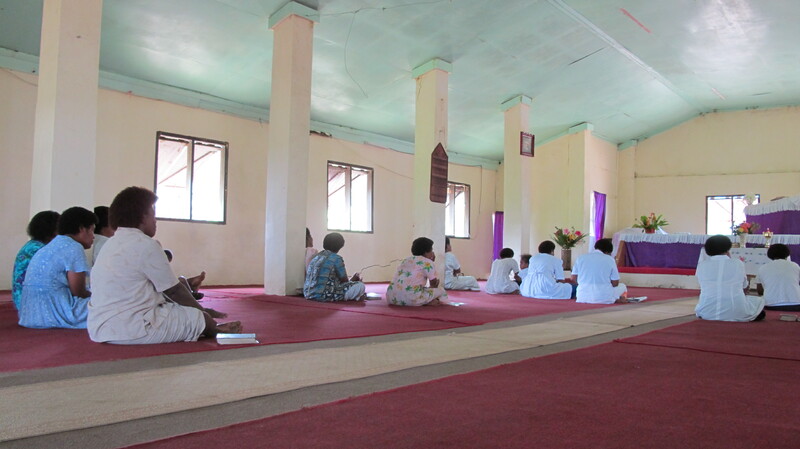 A sevusevu (gift of yaqona root) was presented to the village, and a kava ceremony followed. 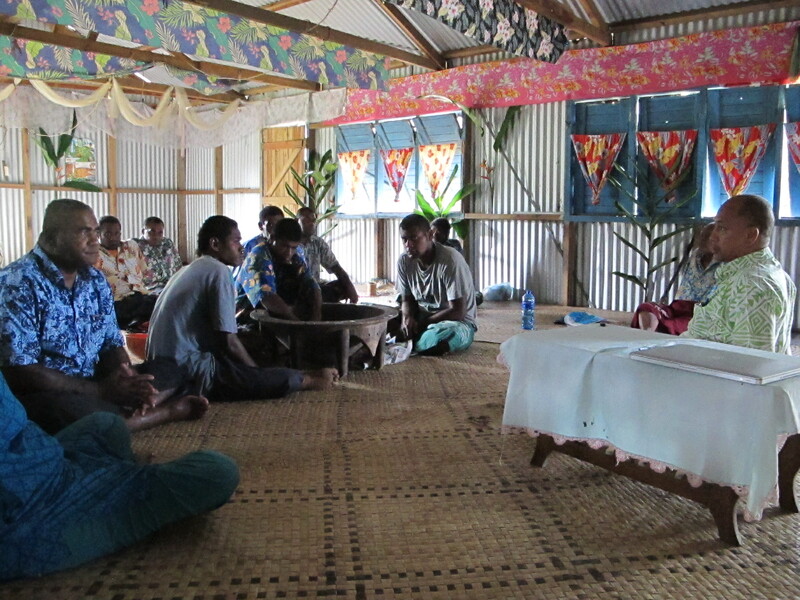 The project officially started on 5 July with a bose ni koro, village meeting. Our engagement with the work on Caqalai was recognized and awarded first prize by Yves Rocher Foundation, Women of the earth award. The 5000€ awarded for our project ‘Caqalai-A vision of an Eco-Resort’ enabled us to carry on the work in the communities on Moturiki island. 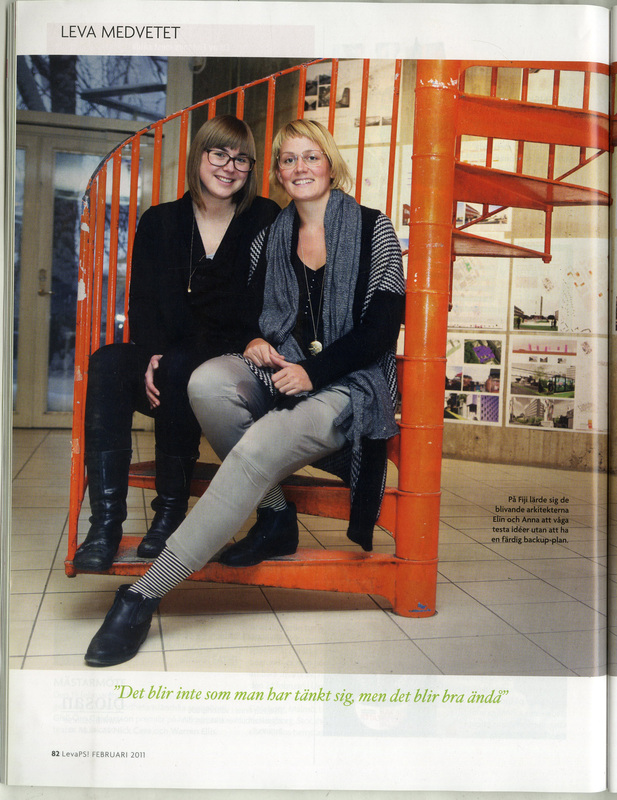 To read more about the awards, Women of the Earth,Yves Rocher Foundation. This diary was later used to develop an electronic and hard copy Weekly working diary. 2009.06.20 A fundraising party was organised in Melbourne to raise money for starting the Caqalai project. 2009.04.20 Folk from Viti Watersports diveshop, Caqalai Island Resort and Architectural Environmental Strategies joined forces for an island clean-up to celebrate Earth Day. 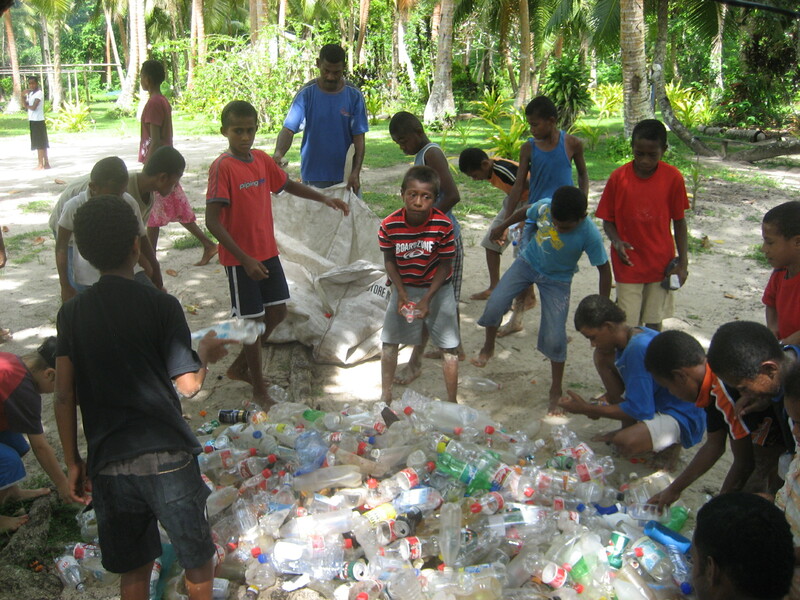 The school children from Uluinbau, Daku and Niubasaga helped picking up drift waste, and snorkeled the reef for nearby rubbish. 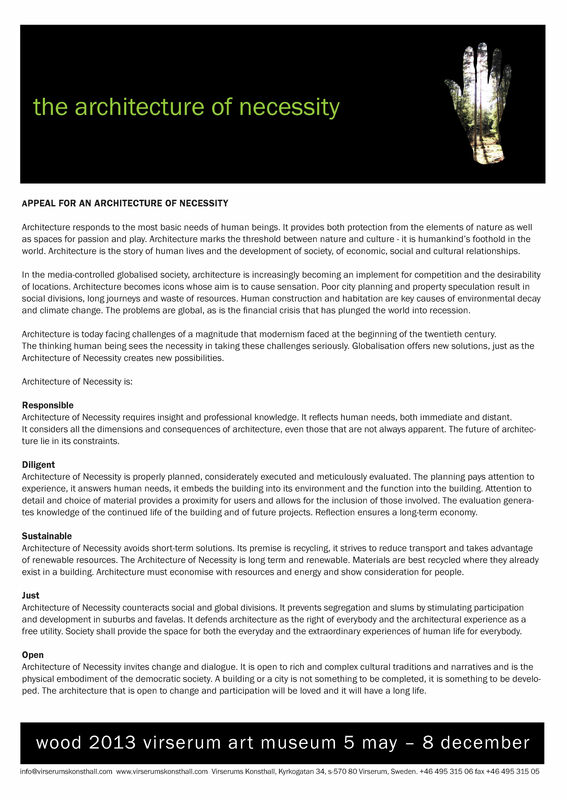 2009.03.23 Architectural Environmental Strategies is a non-profit organization, connecting people and communities in developing countries with sustainable development initiatives. 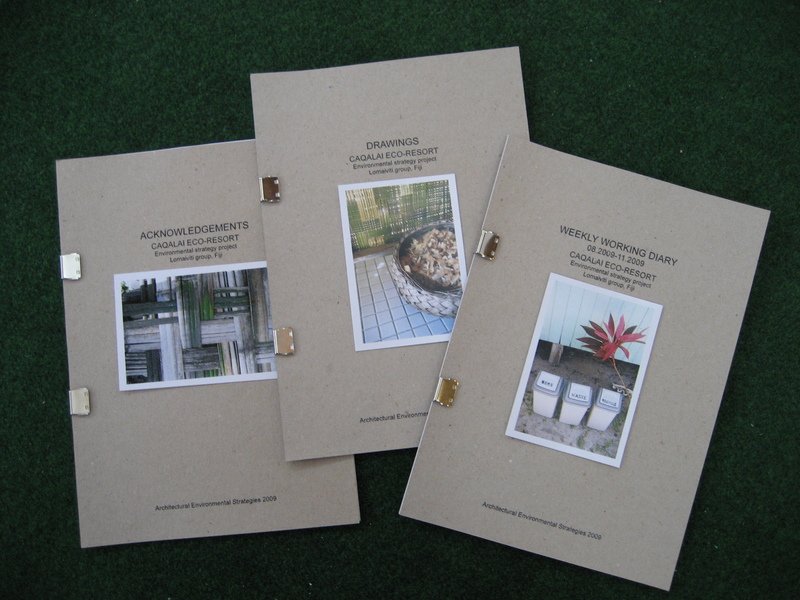 The process aims to promote self-sufficiency, to work within the cultural context, and to use sensible and sustainable building techniques. We aim to raise awareness by working in a participatory way with local communities. AES came into being during the 2009 project, Caqalai: A Vision of an Eco-Resort. Caqalai Island is a community-operated budget resort, which opened its doors to enable us to work directly with the indigenous community on neighbouring Moturiki Island – an island with ten villages located along the coastline and providing home to an estimated 900 people. Many of the villages face similar challenges: lack of fresh water, rising sea levels, increased pollution, limited waste management and less-than-sustainable ways of life.